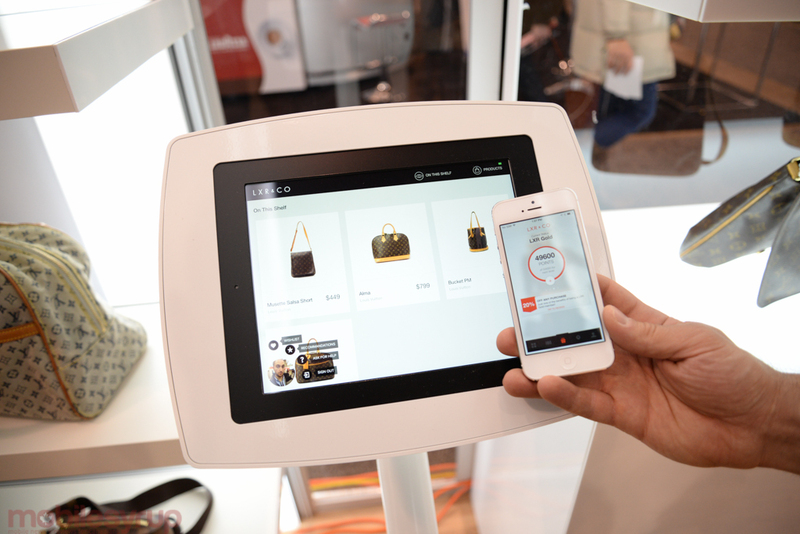 At the DX3 conference, there was a Mobile Innovation Store that showed off the future of retail shopping, where Montreal-based Thirdshelf teamed up with elite retailer LXR & Co. to showcase its iBeacon-based shopping experience. When a customer walks into their retail store, coupled with the app installed, their phones are detected and able to simply scan all the products for sale to immediately receive detailed information such as pictures, videos and a complete product description. There was even the option of adding items directly to a “wish list,” as well as sharing to your favourite social network to receive in-store recommendations and offers. Those who are interested in testing this out, or possibly purchasing a new handbag or piece of jewellery, can head on over to the Hudson’s Bay at Yonge and Queen, as its become the first retail store in Canada to implement this form of mobile payment. 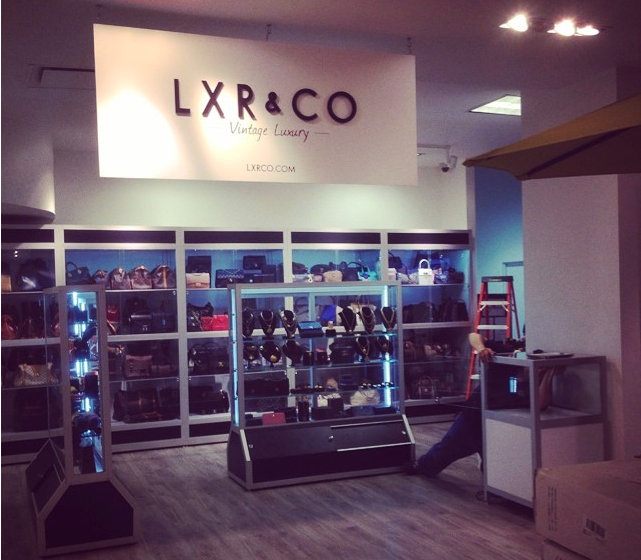 LXR & Co. have created a pop-up store and the process of completing a transaction is the same as it would be at a cash register, just minus the physical point of sale terminal, and now hooked onto your smartphone or iPad via the profile you set up upon registration.